John Carranza is roping in baseball enthusiasts all over the San Gabriel Valley to visit his new softball and baseball training center. “A frozen rope” usually denotes a hard-hit line drive by a batter, which goes for a single, double or triple, but for the owners of the new Frozen Ropes Baseball and Softball Academy on Glendora’s Route 66, the term just might mean, “hitting it out of the park,” as in home run. Since opening their 17,000-square-foot baseball and softball training center last October, they’ve brought activity and excitement to a neglected lot that had been vacant for more than 10 years. Inside, visitors will find a spacious lobby, lounge, pro shop, team room, nine hitting tunnels and open turf areas for fielding, conditioning, core training and other drills. All the nets are retractable so coaches and instructors can configure them multiple ways depending on their coaching needs and objectives. Frozen Ropes has received glowing reviews about the qualiity of its facility. One of the reasons Frozen Ropes is generating fans is the friendliness and quality of the instructors. On the Friday night, La Verne Online was in the house, we were greeted by former Bonita stars Kate O’Malley and Kyle Moderow. Glendora High School is also represented well by the likes of Jerrett Semler and Michael Gonzales. Former Citrus College baseball coach Robert “Skip” Claprood also will be conducting clinics and seminars. 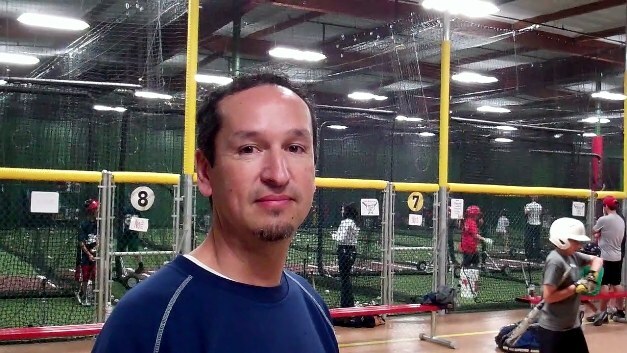 Al Salgado serves as Frozen Ropes’ lead instructor. Frozen Ropes also features classes, programs and academies appropriate for every age and skill level. The training center is also well known for its Scope and Rope hitting programs that have been designed at the Major League Baseball level and focus on visual mechanics to increase a player’s power and bat speed. “It doesn’t matter how pretty your swing is if you can’t see the ball,” Carranza said. Batting cage rates are priced at $35 per half hour. Frozen Ropes’ World Membership Program discounts not only rental rates, but also classes, lessons and pro shop purchases. 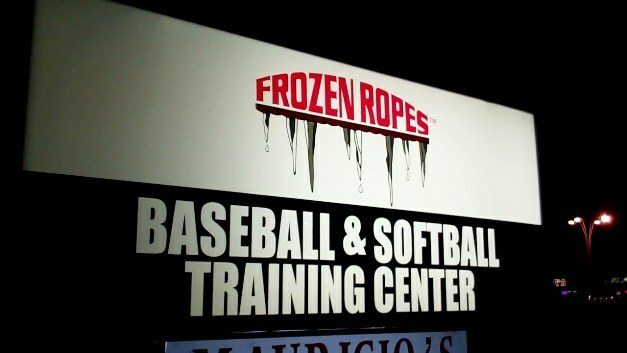 To catch all the excitement, drop in at 2244 E. Route 66, call (626) 335.3700 or visit www.frozenropes.com/glendora. 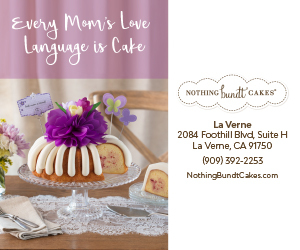 Before or after practice, stop by the Pizza Barn in La Verne for great food, friendship and daily specials.